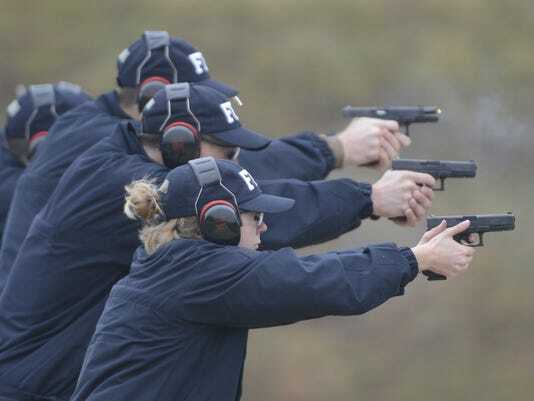 What do FBI agents do to train? Hey guys, welcome back to my blog! Since I find the question about how to become an FBI agent very interesting, I am going to talk about it today. Today I am going to be focusing on what do FBI agents do when they train? They do many things when they train. Some days they do fire arms, others they do a physical fitness tests. Some days he tack a trip to Hogans alley and spend the day there. Some people who are not learning how to attack tack special classes and learn how to track people down or interview the witnesses of the crime seen.